VH1 says it plans to start airing the U.S. music-themed game show "Don't Forget the Lyrics!" with singer and TV personality Mark McGrath as host. Set to premiere Sept. 20, the show "gives contestants the chance to live out their ultimate rock-star fantasy and win a fortune just by knowing the lyrics to five of the biggest hit songs ever recorded. The question is, will they remember the words when the stakes are high and the pressure is on?" VH1 said in a synopsis of the series. In addition to VH1, "Don't Forget the Lyrics!" premieres this fall, five-days-a week in broadcast syndication and on Tuesday nights on MyNetworkTV. The show originally aired on FOX from 2007 to 2009 with Wayne Brady as host. "Don't Forget the Lyrics!" 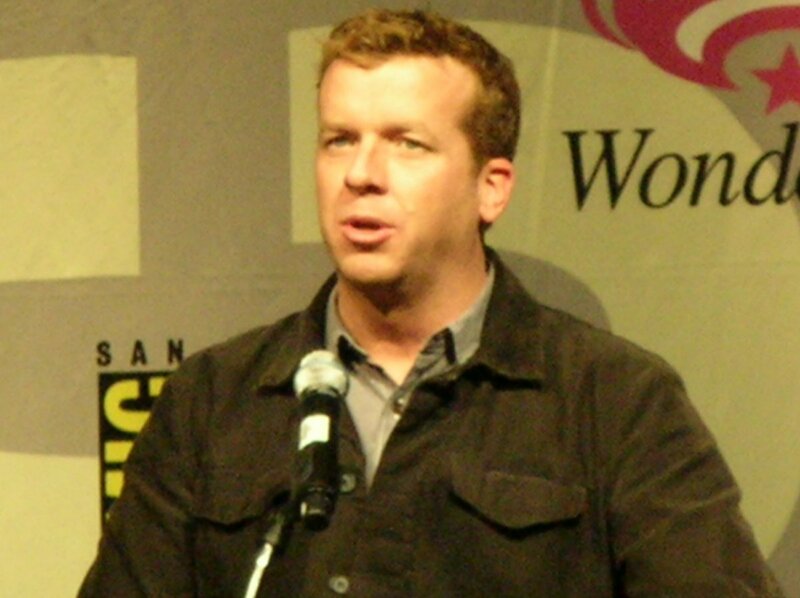 was created by Jeff Apploff who also serves as executive producer.